Have your home match your green heart. Platform Bed vs. 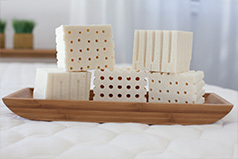 Box Spring vs. Foundation: Which Do You Need? 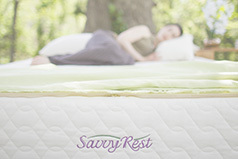 The right support for your mattress. Not all latex is equal. What is a Body Pillow & How Do You Use One?